"NEWELL, WILLIAM A., ABLE SEAMAN"
NEWELL, Able Seaman, WILLIAM ALFRED, C/J 87862. H.M.S. Neptune. Royal Navy. 19th December 1941. Age 40. 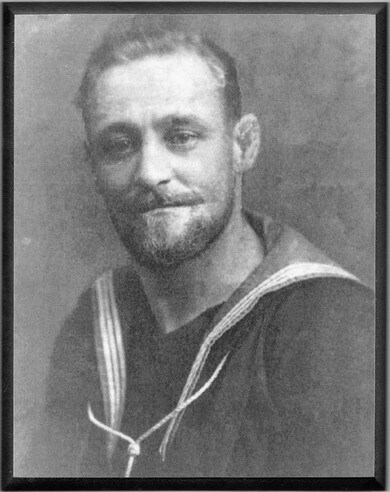 Husband of Doris Lily Newell, of South Tottenham, Middlesex.